Product prices and availability are accurate as of 2019-04-17 09:36:29 UTC and are subject to change. Any price and availability information displayed on http://www.amazon.co.uk/ at the time of purchase will apply to the purchase of this product. Lake District Walks with History, by Vivienne Crow, is a book that fits just as appropriately in several different sections of our store. 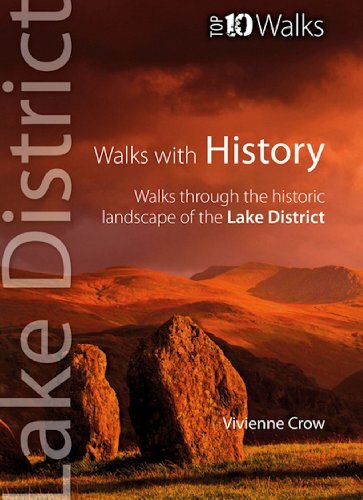 You'll find it, therefore among Lake District walking guides (for obvious reasons; it's a walking book), in the Lake District History section (again this is clear from the title) and also among books on Lake District buildings as several of the walks pass buildings that are significant in Cumbrian social and landscape history. 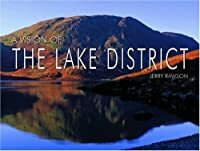 Examples are: Shap Abbey, Stott Park Bobbin Mill, the pele tower in Kentmere and the Roman fort at the top of Hardknott Pass.